For most businesses, search engine compatibility is now essential for marketing success. The changes happening today in Google's rankings of websites are therefore important (see Rory Cellan-Jones of the BBC below). Almost all businesses now rely to an extent on digital marketing of this sort and for some it is a matter of survival. How different to 20, or even 15 years ago. If your business depends on people finding your website, then this will be an anxious day for you. Google is making changes to the way its search engine ranks sites, and that could send some hurtling down the rankings. Of course, the company tweaks its algorithm on a daily basis as it battles with Search Engine Optimisation (SEO) specialists who try to game the system on behalf of their clients. But this is a big change, designed to favour sites that are optimised for the mobile internet. 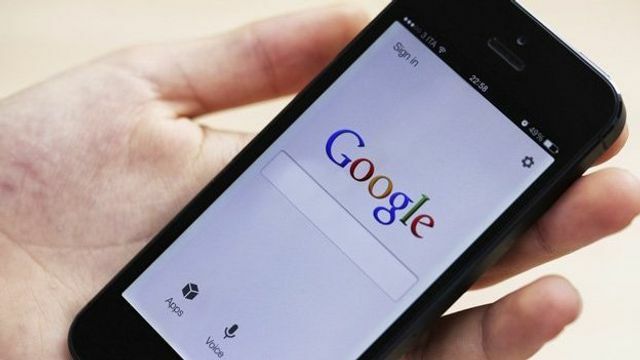 Google gave plenty of warning, telling developers about the change in a blog post in February and providing a simple tool to check whether sites were mobile friendly. But SEO specialists say this looks like the biggest change since 2011.